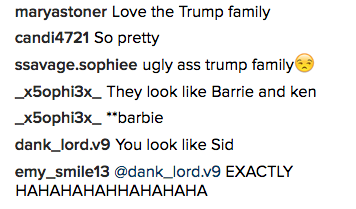 Tiffany Trump, the well-educated, potential first daughter has an Instagram presence that people just cannot get enough of. Several of her followers who find her to be quite the gem. Granted, many people give her hell about her father’s presidency, but she also has droves on each post telling her how beautiful she is. But while many are complimenting the daughter Donald seems slightly less interested in sleeping with, several commenters are drawing some unflattering comparisons. 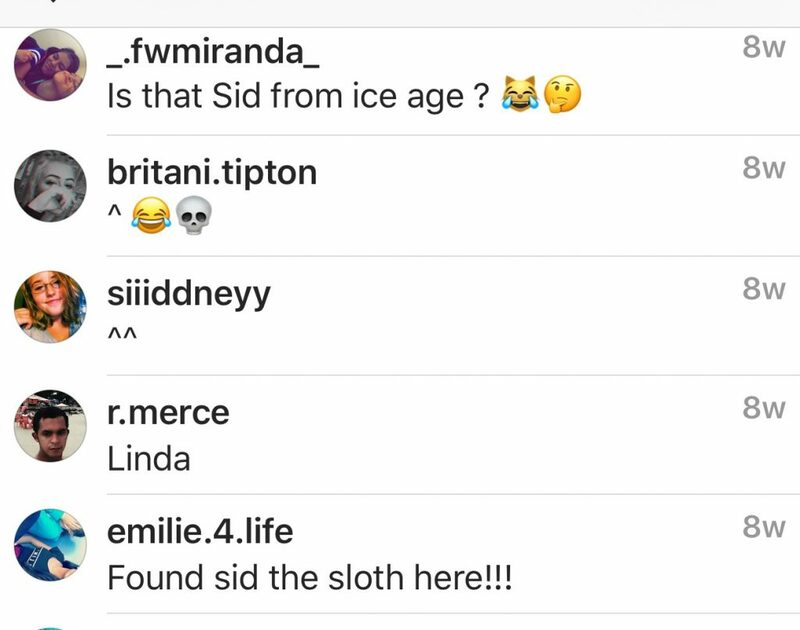 Chiefly – every time she posts, scores of people tell her she looks like Sid, the sloth from Ice Age. Thank you to everyone who watched my speech last night! #gopconvention #RNCinCLE looking forward to tonight! ❤️?? The comparisons to Sid from Ice Age do not all appear to be malicious. And while Tiffany is being roasted on Instagram, she does not appear to be too fazed- walking in New York Fashion Week, studying for the LSAT, hiding from her father’s shame. And it’s not just the English-language world taking pot shots – needless to say, the Latino community is very much not with her.